Following his speech before a joint session of Congress last Thursday, Pope Francis had plenty of people turning to their internet search engines to find the identities of two Catholics whose names the pontiff mentioned in the same sentence with Lincoln and Martin Luther King. Day, a Catholic pacifist, who is being considered for sainthood, died Nov. 29, 1980 in New York City where she founded the first Catholic Worker House, a place of hospitality and refuge for the down and out who lived in the Bowery section of Manhattan’s Lower East Side. At her funeral, just around the corner from Mary House, where Day lived and died, mourners were greeted at the church door by Terence Cardinal Cooke of the Archdiocese of New York. Also there were Abbie Hoffman, I.F. Stone, Caesar Chavez, Fr. Daniel Berrigan SJ, among many others. Until more than two decades after her death, Day was an outlier in the U.S. Church, too radical in her anti-war, pro-worker, anti-government views to be taken seriously. As the years passed, however, Day’s story, which she chronicled in her autobiography, “The Long Loneliness,” which included her regret over an abortion and her conversion to Catholicism, began to gain followers among Catholic educators and seminary students. Her studies of the lives of the saints fed her love of the Church. 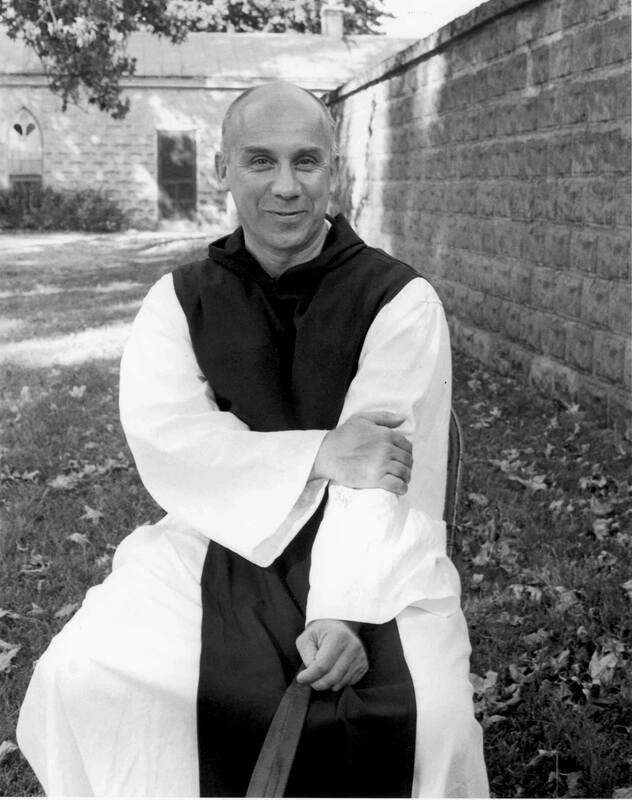 Merton, a Trappist monk and mystic, was also a Catholic convert. He died in an accident on Dec. 10, 1968. A contemporary of Day’s and better known of the two, Merton’s 1948 autobiography, “The Seven Storey Mountain,” which the pope quoted in his speech, was an international best seller, and is still highly regarded. Like Day, Merton maintained a disciplined prayer life, a reverence for the sacraments; he vehemently opposed war, the nuclear arms race, segregation, and various forms of social injustice. 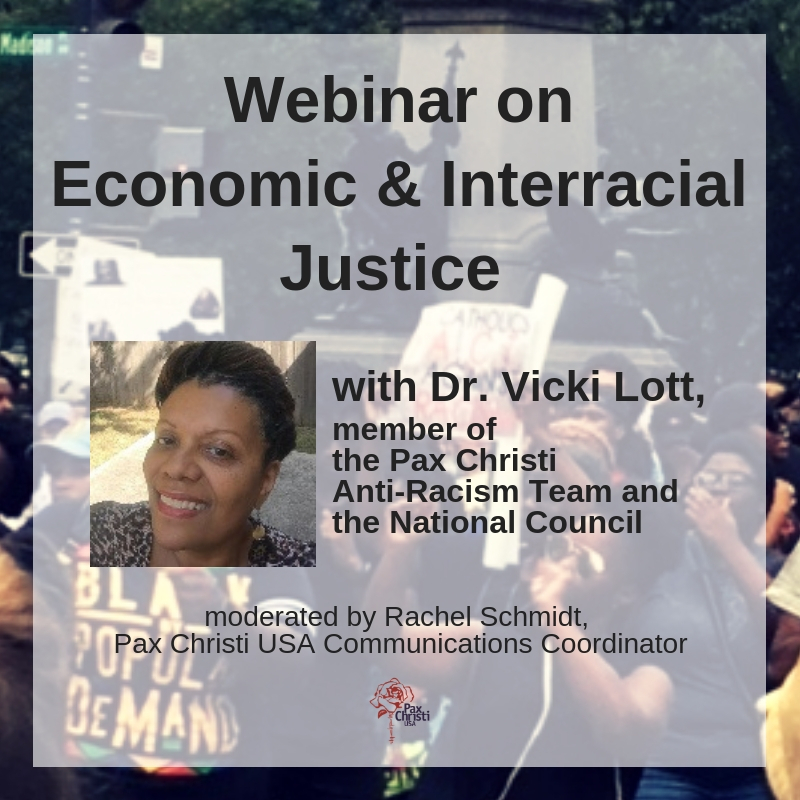 Both shared the distinction of having to endure almost unending efforts — mostly from fellow Catholics — to stifle their “radical message” that essentially called on humanity to recognize the primacy of Love in a world that was spending more and more of its resources on war making. In their writings, Day and Merton often questioned their own motivations, expressing a depth of humility that helped their readers feel spiritually joined with them in the struggle to fulfill God’s will. In so many ways Pope Francis is maintaining the status quo when its comes to Church doctrine, but his points of emphasis are unprecedented when it comes to making people think in new ways about scripture and Church teachings — an effort that links the pontiff intimately with the lives of Day and Merton. Patrick O’Neill and his wife, Mary Rider, are cofounders of Garner’s Fr. Charlie Mulholland Catholic Worker House, an intentional pacifist, Christian community that offers hospitality to people in crisis. 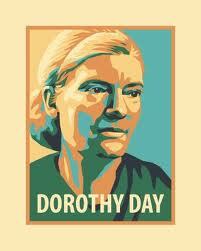 O’Neill attended Dorothy Day’s wake and funeral.